If you find it more difficult in recent years to have your Power of Attorney recognized by banks and financial institutions than previously, it might help to know some of the history behind both changes in the law and in attitude. As one example, where documents designate your children as agents, the difference of one word – “and” vs. “or” – could make a difference whether certain banks will honor the document and accept the account. Where you describe your agents as John and Mary instead of John or Mary, you might want to reconsider how your document is phrased. John as Agent under Power of Attorney with Mary as Successor Agent is also acceptable. “And” seems to cause a problem for some banks since it seems they would have to act together. It would seem that such small distinctions in wording should not matter. It may matter to you if your Agent is not recognized where you are no longer able to execute a Power of Attorney. Here is some background regarding what is going on with Powers of Attorney in Pennsylvania. Under Act 95, a Power of Attorney law passed in 2014, substantial changes were made to Pennsylvania’s law that affected the wording, the witnessing and other requirements, and protections for the party accepting the Power of Attorney. A major consideration in making the change was concerns from the banking industry centering on a 2010 case, Vine v. Commonwealth of Pa State Employees’ Retirement Board, 9 A.3d 1150 (Pa. 2010). Vine did not even involve a bank. Still, it is understandable that banks had serious problems with it. Here are the facts of the case. In Vine a Pennsylvania State employee, while she was incapacitated following a motor vehicle accident and a stroke was given a Power of Attorney to sign by her then husband. He changed her retirement options and then later filed for divorce. The issue was whether Mrs. Vine, after she recovered, could, by presenting evidence that the Power of Attorney was void because of her condition at the time of signing, invalidate his option and file for disability benefits. Vine was a case of difficult facts making bad law. The Pennsylvania Supreme Court found that a third party (in that case the Pa. State Employees Retirement Board – PSERS) could not rely on a void Power of Attorney submitted by an agent even where it did not know that it was void at the time of acceptance. Banks, in reviewing Vine saw the potential for damages. Act 95, offering some immunity and additional protections for banks came about in response. Recognize, however, that having banks recognize agents under power of attorney has become a problem in recent years despite state law changes in the bank’s favor. The “Vine fix” law describes what a bank, financial institution or other party who is presented with a power of attorney can and cannot do. It provides immunity to anyone who accepts a power of attorney in good faith without actual knowledge that that it is invalid. It includes the ability to request an agent’s certification or affidavit and/or an opinion of counsel whether the agent is acting within the scope of his or her authority. There is, however, civil liability for refusal to accept a power of attorney that meets all the requirements. It is questionable whether this policy statement is in compliance with current Pennsylvania law. 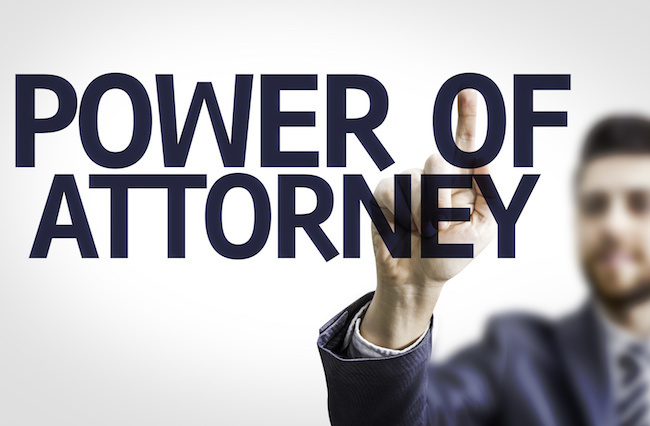 However, regardless, if you are not sure whether your power would be accepted by your bank, this may be a time to check and to once again review the language and format of your power of attorney. Esquire, Colliton Law Associates, P.C. 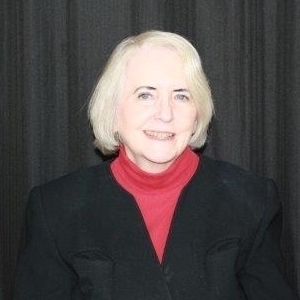 Janet Colliton has practiced law for over 38 years, 37 of them in Chester County, Pennsylvania, a suburb of Philadelphia. Her practice, Colliton Law Associates, PC, is limited to elder law, Medicaid, including advice, applications and appeals, and other benefits planning including Veterans benefits, life care and special needs planning, guardianships, retirement, and estate planning and administration.